You can save your quality time and effort by booking romford cabs and quotes online as compare to call on telephone to get a confirmation for minicab fares services. 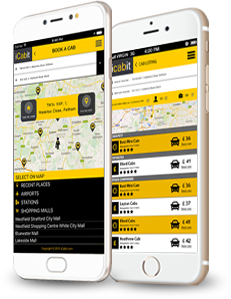 iCabit is one of the companies in London that provides best price and fares to London citizens by taking quotation from different minicabs provider companies and select best and cheap prices and fares for you. The taxi services greatly reduce the tension and effort of changing multiple mean of transport. It is cheaper and faster than any other coach and train. Therefore, it is better to utilize minicab hire Romford services to travel with group of friends instead of hiring expensive coaches. 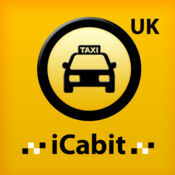 iCabit facilitate you with great service by calculating fares from different minicab companies across the UK. We will compare a real time quotes for you. Everyone is in search of company that offers best and cheap Romford minicab qoutes services. iCabit glad to inform you that, your search is over now because, we provide cheap fares to our customers by taking quotations from different transport vehicle provider companies in London. It is better to choose firm that is outside the city center like us, instead of busier firms. As we come into your town to pick you up and drop you safely at your destination. 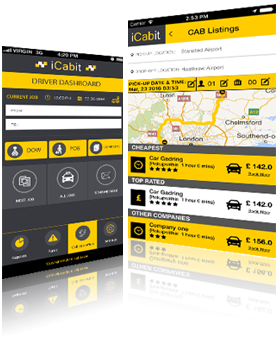 iCabit compares licensed minicab companies such as private hire operators to provide you best fare services. You can book romford minicab for up to 7 to 8 passengers with the help of web, android apps and Iphone apps. It is our responsibility to provide you best and cheap costs services by taking quotation from different Romford minicabs Company in London. We also offer airport transfer services to our valued customers with greet and meet charges in it. If a disable person is travelling with you can also get wheelchair access by just adding a request in additional information field. For any queries, you can contact us anytime.